If you're building a new house, then one of the crucial elements to consider is the best way to get light into your new home. This can completely alter look and feel of your home. We can help you plan and install the best way to get light into your home, helping to give it that all important wow factor. Trying to coordinate several trades at the same time can be difficult. 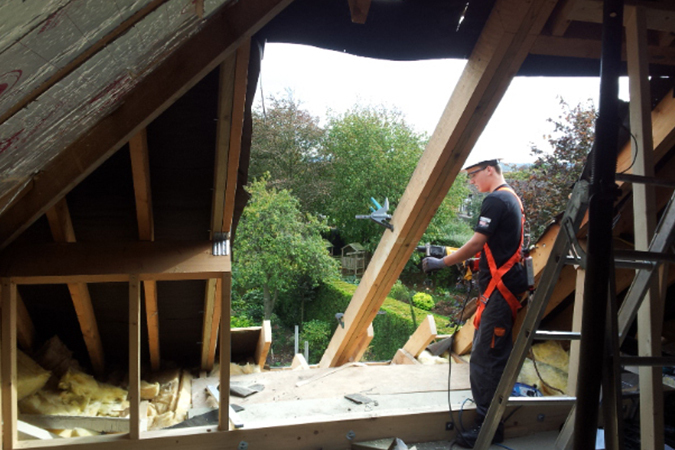 If you like the idea of dealing with fewer tradesmen, then we could tile your roof at the same time as installing your new skylight. Looking for maximum impact for minimal effort? 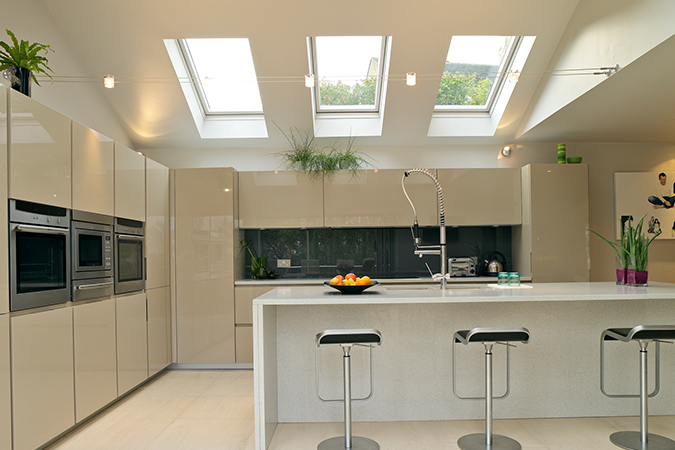 Then installing a skylight in your existing roof can help transform the look of your property. 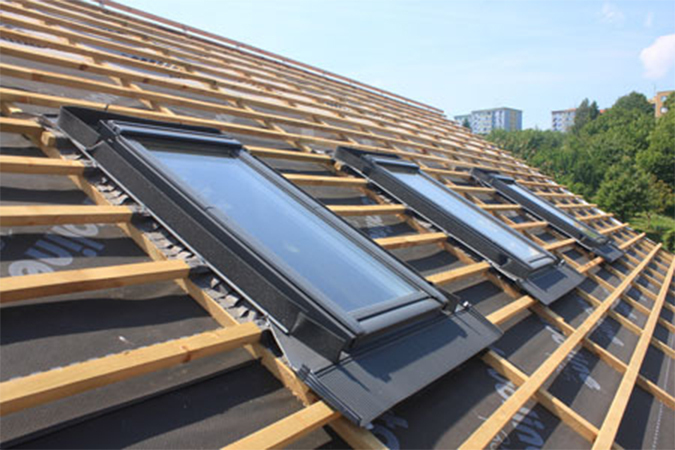 Usually completed in a day (subject to your roof construction) a Velux window can give a room a whole new look. 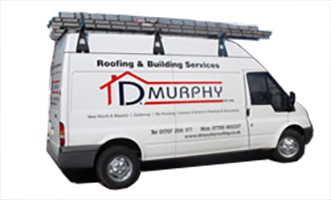 Any structural support needed is also taken care of so the integrity of your current roof remains. Bringing natural light into your home can open up space and possibly give you the best views in the house! 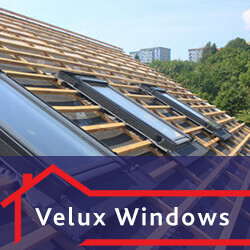 If you're building a new extension, then why not add Velux windows to really give it the wow factor. We can install and advice on all aspects of design including best size, place and type. Windows are a key element in any building, bringing natural light into your home and creating a sense space. With over 20 years’ experience, you will be getting the right product and the right advice, giving you the best outcome for your project. 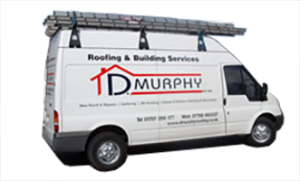 D.Murphy Roofing - 102 Talbot Road, Hatfield, AL10 0QZ.